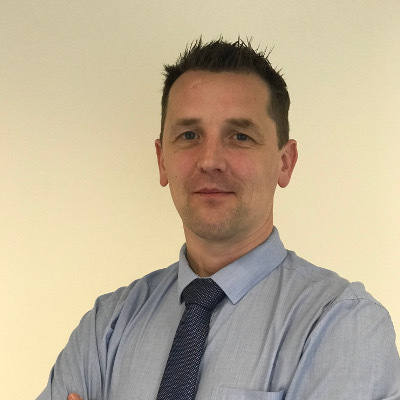 James has been working in property since 2001 and has a master’s degree from the London School of Economics in Housing. 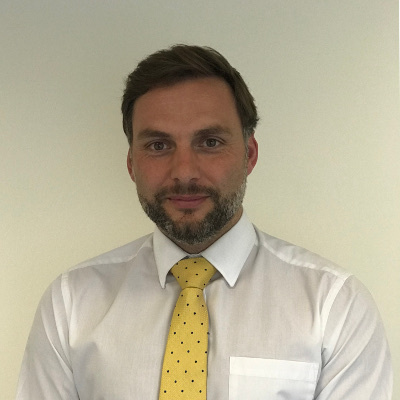 He worked in London for 9 years before returning as a shareholder and Director within the successful family owned Bristol based Estate Agency Greenwoods Property Centre in 2009. In November 2016, James purchased Barons Property Centre from his father, Michael Grimsted, who had owned Barons since 1990 and now runs it in conjunction with his ongoing role at Greenwoods Property Centre. Lucy is originally from Dublin and has a background in fine art, interior design and architecture. She moved from Dublin to Bristol in 2007, to be with her now husband and entered estate agency back in 2009. She is highly skilled in sales, marketing and customer services. 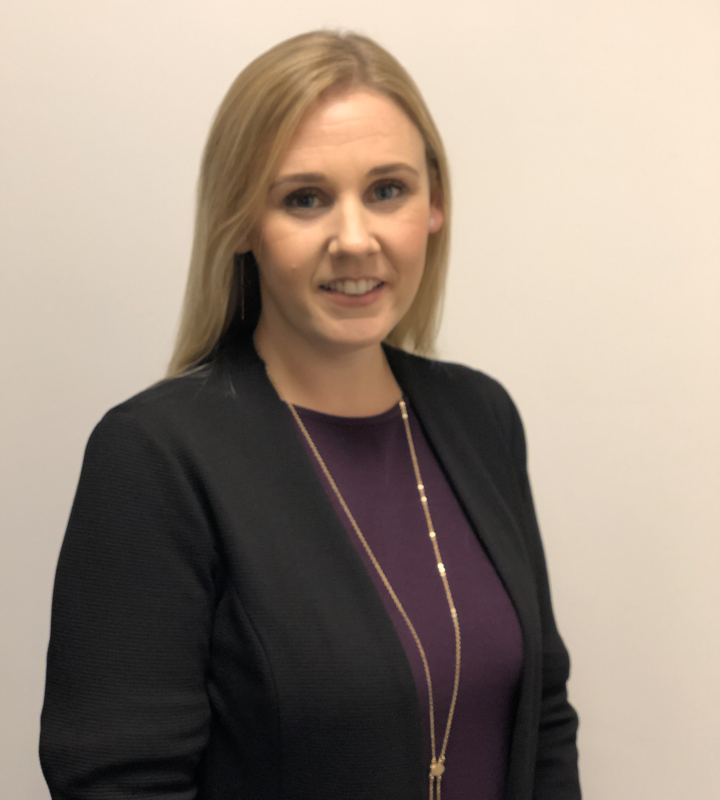 Since then she has had two children and gained a wealth of Peppa Pig knowledge and joined Barons as a Director in 2016, while continuing her role as Sales Negotiator at Whitchurch. Pete’s in-depth knowledge of the property market spans over 20 years and he is passionate about his teams within Barons and Greenwoods in Bristol (Whitchurch and Totterdown). He enjoys sales progression, property appraisals and offers both clients and purchasers honest and straightforward advice. Chris is our Branch Manager and oversees the day to day running of the office. A large proportion of his day consists of property appraisals which has made him a well-known figure within the local community. His knowledge of all things property is truly outstanding and we challenge you to ask him anything relevant. 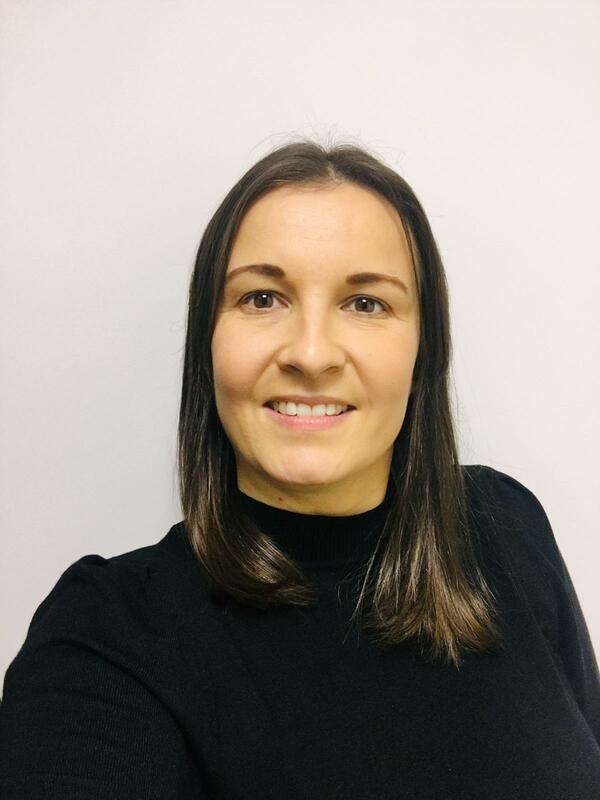 Louise has worked in sales and lettings for over 10 years and joined Greenwoods Property Centre in 2010. 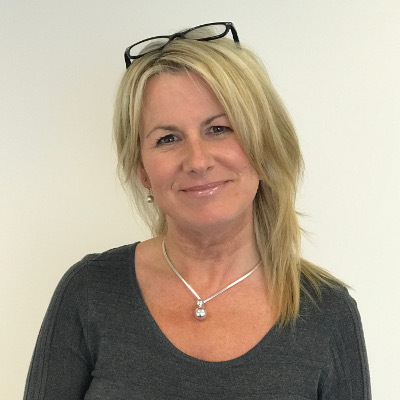 Louise is involved in all aspects of the business from valuing properties to progressing sales through to completion and most importantly making sure great customer service is offered at all times. Christine brings to the team heaps of enthusiasm and positive energy. Her local knowledge is second to none allowing her to carry out day to day jobs with ease. Having worked within the sales sector and hospitality her customer service levels are exceptionally high across a large demographic of clients. Louise brings a positive and fair approach to the team. She moved to the area 8 years ago, working for local agencies in both sales and lettings. She prides herself in customer service and organisation to deliver the best possible customer service experience. Claire brings to the team great communication skills and delivers the highest levels of customer service. 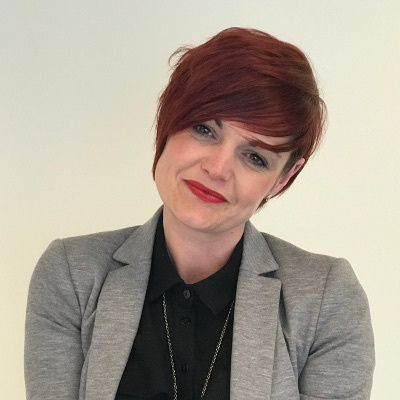 Since joining the team Claire has shown a great desire to succeed and prides herself on making sure our clients are kept well informed. She loves meeting with new people and matching them to their perfect home. Darren started his career in lettings for Barons Property Centre in 2005 and he is a key member of the Barons team. Managing our portfolio of properties on a day to day basis he ensures that he goes the extra mile for our clients. Darren forms an excellent team alongside Nikki in the rental department. After working within the industry since 1991 Nikki has a vast amount of knowledge across sales and lettings. Her ability to manage the smooth letting of a rental property and deal with any tenants queries is exceptional. A vital member of the Barons team in and out of the working environment. Kathy takes social media seriously as a genuine business tool and she understands how important these modern channels of communication are to our brand development. She is a graduate of Social Media Management, having previously worked in property for 20 years prior to retraining. We are thrilled to have her on board as we recognise the requirement to optimise our clients property exposure in a changing marketing landscape.